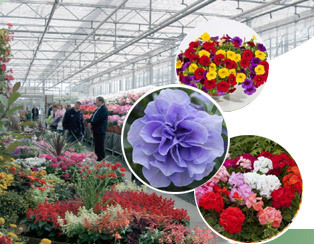 Pentland Plants is an independent family business growing over 40 million bedding plant plugs each year for professional growers and parks departments throughout the UK. Frequently updated list of all products in stock or currently in production. Our catalogue varieties are now available online to browse and order..